BlackBerry owners are now able to send, receive and request gifts via BlackBerry Messenger (BBM) chat, after maker Research in Motion (RIM) added a number of new features to its BlackBerry World portal just in time for Christmas. The Canadian firm has also extended the reach of the app store in Asia, where it is currently holding a regional developer event in Singapore, with the addition of extended local language support. BlackBerry World will now be available in Chinese, Korean, Thai, Indonesian and Vietnamese, as well as Dutch. The introduction of gifting, combined with new language support, could have a significant impact in Asia where, not only are the firm’s smartphones particularly popular, but virtual gifts and presents are more used than in western markets. Other updates made to the portal include the addition of content rating for apps — presumably in conjunction with the gifting — and a new setting that enables access for those using WiFi. 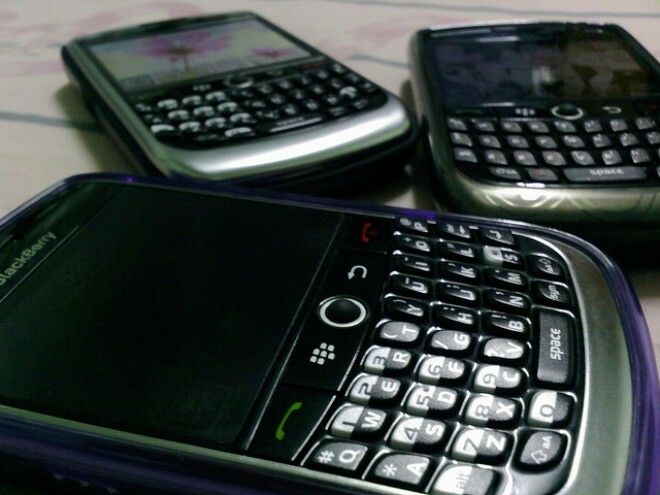 Earlier today, RIM suffered a blow after a US court ruling forced it to rename its upcoming BBX operating system to BlackBerry 10, as the initial product name infringed another firm’s trademark.